Safexe is a family run business based in Exmouth, Devon. 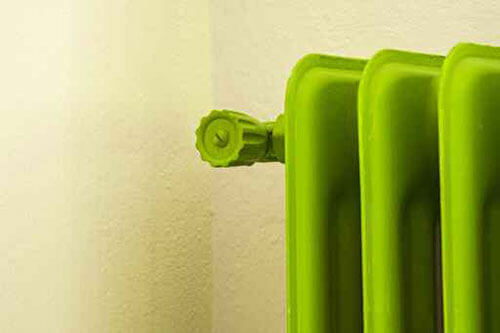 Supplying its customers with all aspects of gas work, heating and general plumbing. From tap repairs to full central heating systems and new bathroom installations. Our fully qualified, friendly plumbers strive to meet your needs. At Safexe we're in it to make a living, not a killing so competitive pricing is assured. We're passionate about what we do. Customer service and high quality workmanship are our top priorities. We cover Exmouth, Sidmouth, Exeter and surrounding areas. We work hard to please you the customer. At Safexe we understand that you can’t always predict when your boiler will need replacing. Have no fear! Now you can spread the cost of your installation over 3, 5 or 7 years. Did you know? 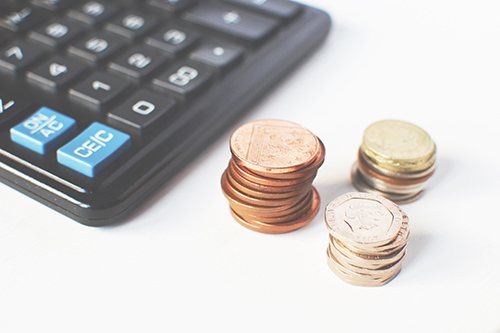 By upgrading your boiler, according to the "Vailant savings calculator", you could save in excess of "£445.00" annually on your gas bill. 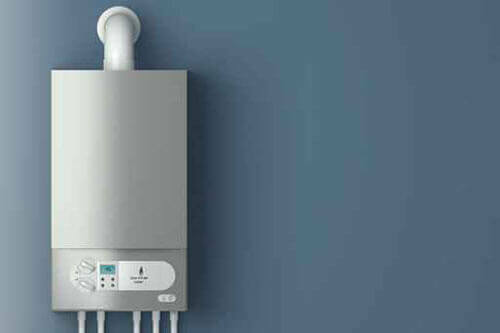 Safexe provides boiler replacements and central heating installations. The boilers we currently recommend are the Ideal Logic + and Ideal Vogue offering 7 and 10 year warranties and we are now offering a 2 year extended warranty (subject to terms and conditions). 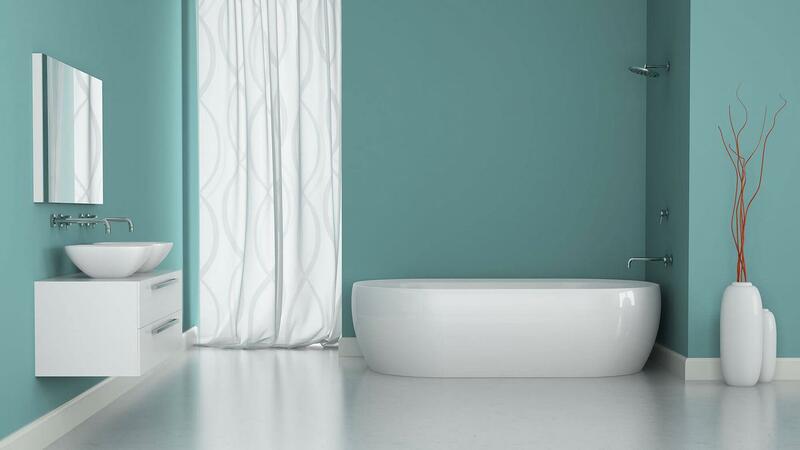 If it's a new bathroom suite you're looking for you've come to the right place. 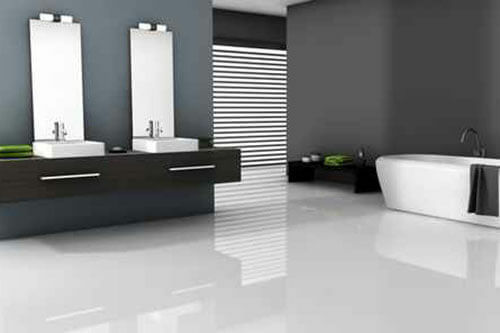 As experienced plumbers we take bathroom installations in our stride. 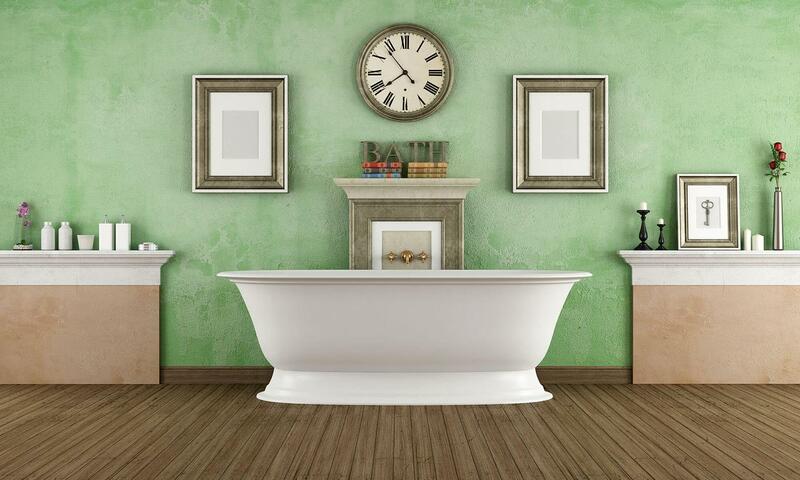 Working alongside other trades with the same passion and attention to detail, we can make your dream bathroom a reality. 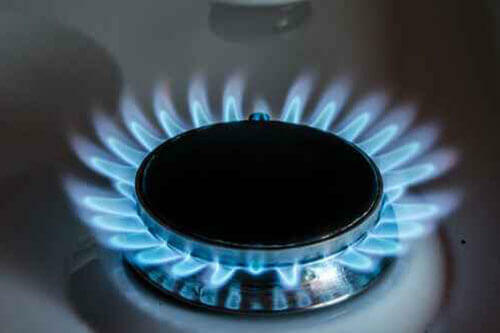 Its’ paramount, not only for safety reasons but also for efficiency that gas appliances are serviced annually. 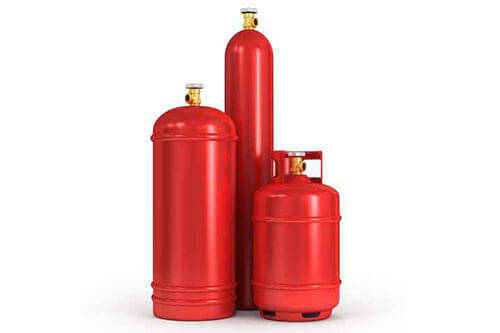 We service and carry out repairs on gas cookers, fires and boilers. Safexe can also provide you with a certified landlord/homeowner gas safety inspection. We carry out all manor of plumbing repairs. 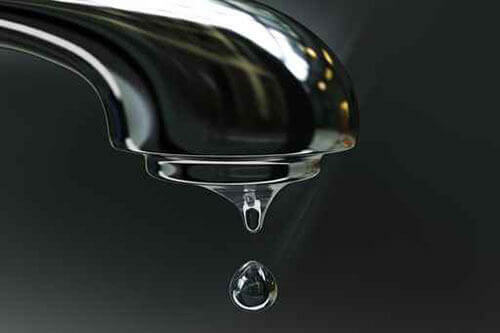 If your cold water tank or toilet cistern is over flowing, maybe you need a tap washer replacing? call Safexe. 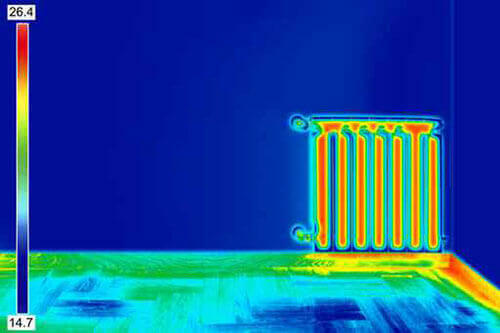 Cold spots on radiators? Poor circulation? Boiler over heating? A full power flush could be the answer to your problems. We use top quality, high strength chemicals along with a powerful pump to dislodge sludge and debris from your radiators and pipework that can build up over time. We then add a professional protector to your system. 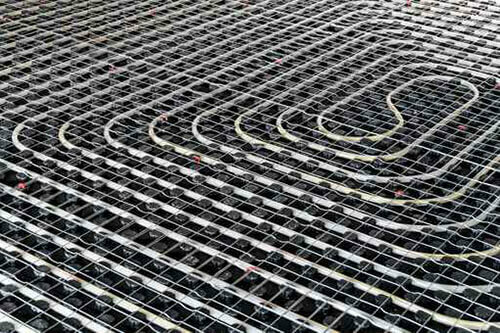 Underfloor heating is becoming more and more popular. 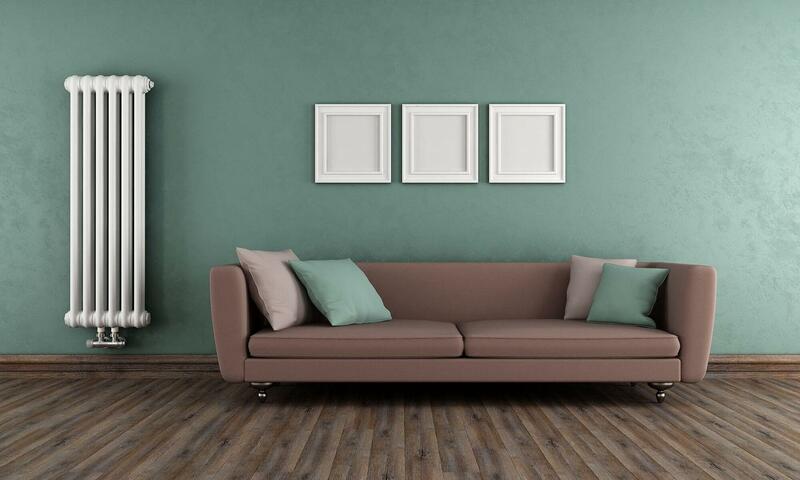 It's more efficient then standard radiator central heating and the feeling of the room is so different compared to a conventionally heated room that it's a real must if you're renovating your home or heating a particularly large space. 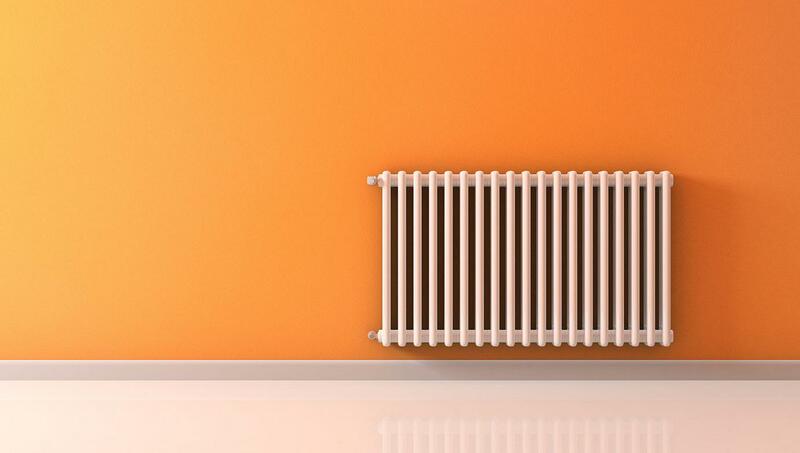 Whether it's an old radiator that needs replacing, a contemporary radiator you'd like installing in your new kitchen or a full central heating system. Safexe can meet your needs. 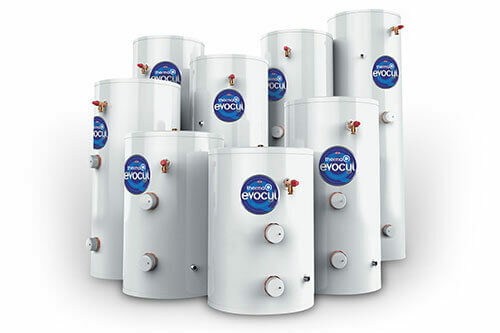 Hot Water Storage vessels working in conjunction with System boilers are highly efficient and ideal for larger properties or families where more then one bathroom may be in use at any given time. 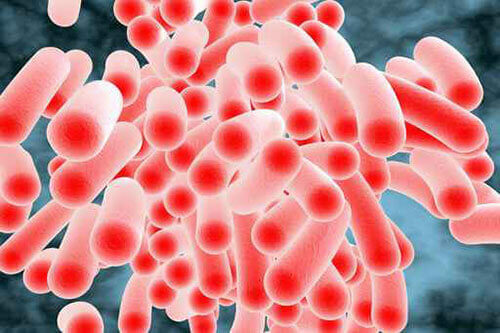 Safexe carry out landlord/homeowner legionella risk assessments. We stock the necessary chemicals to disinfect and flush cold water systems. 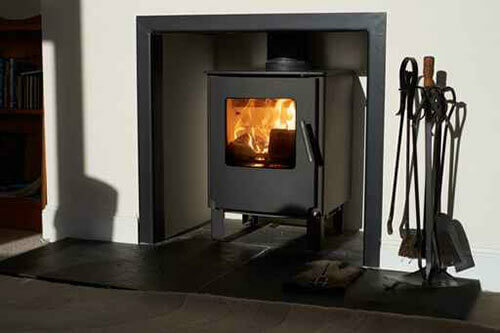 We work closely with other contractors to make your dreams of cosy nights in front of a roaring fire come true. 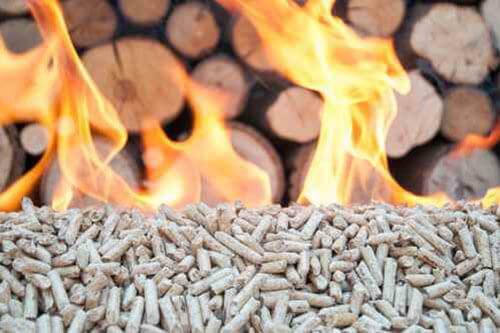 If you own a camper-van, boat, residential park home, leisure accommodation vehicle, caravan or use LPG as your primary source of energy we are qualified to carry out certified work on all of the above. Safexe believe the future is greener. We offer installation of Solar thermal, Ground/Air source heat pumps and Biomass. As well as being good for the environment and lowering your carbon footprint these sources of energy keep annual costs to a minimum. "Top quality workmanship from a top quality workman!" "Great work at a great price! Highly Recommend." "Can definitely recommend Dean as a very professional and reliable plumber." Safexe is committed to ensuring that your privacy is protected. Should we ask you to provide certain information by which you can be identified when using this website, then you can be assured that it will only be used in accordance with this privacy statement. Safexe may change this policy from time to time by updating this page. You should check this page from time to time to ensure that you are happy with any changes.